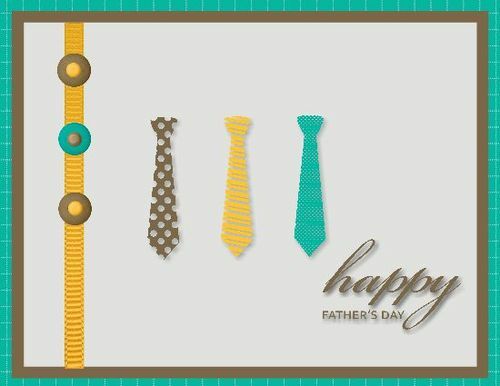 Father’s Day is a celebration honoring fathers and celebrating fatherhood, paternal bonds, and the influence of fathers in society. 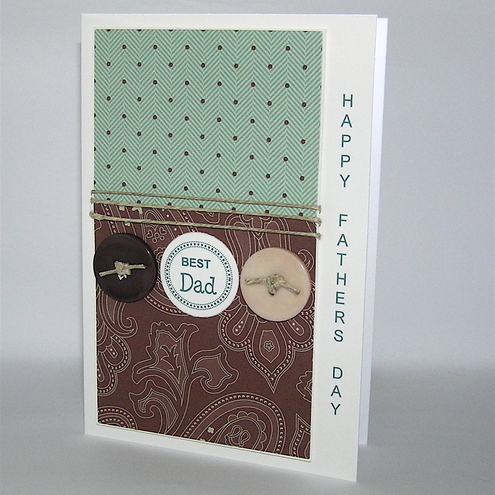 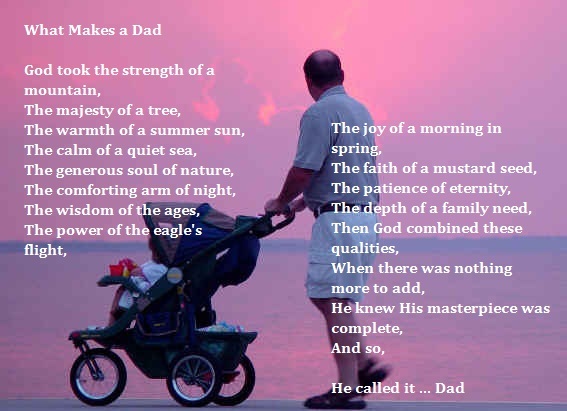 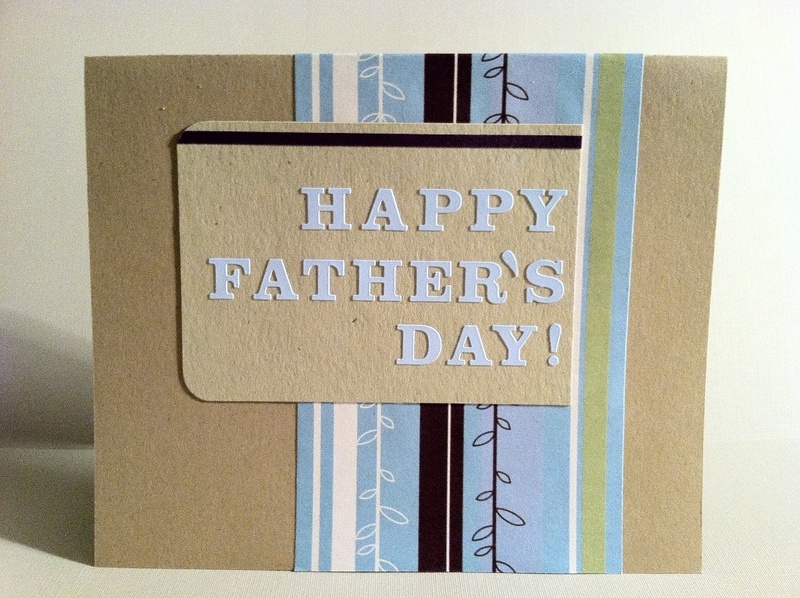 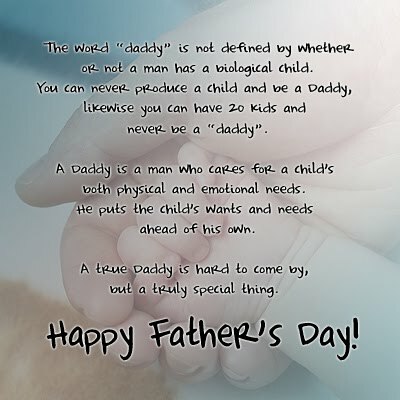 It celebrates the contribution that fathers and father figures make for their children’s lives. 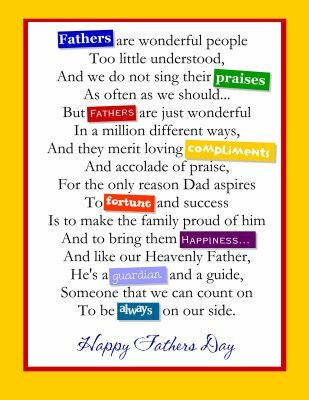 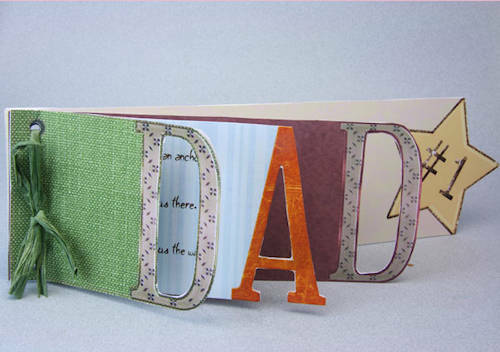 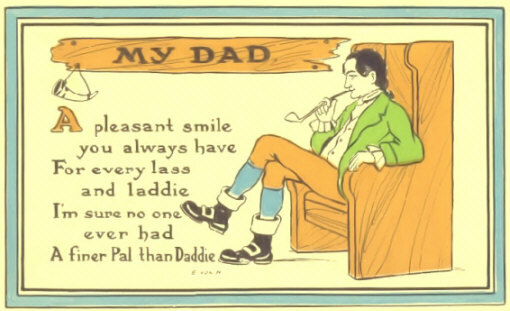 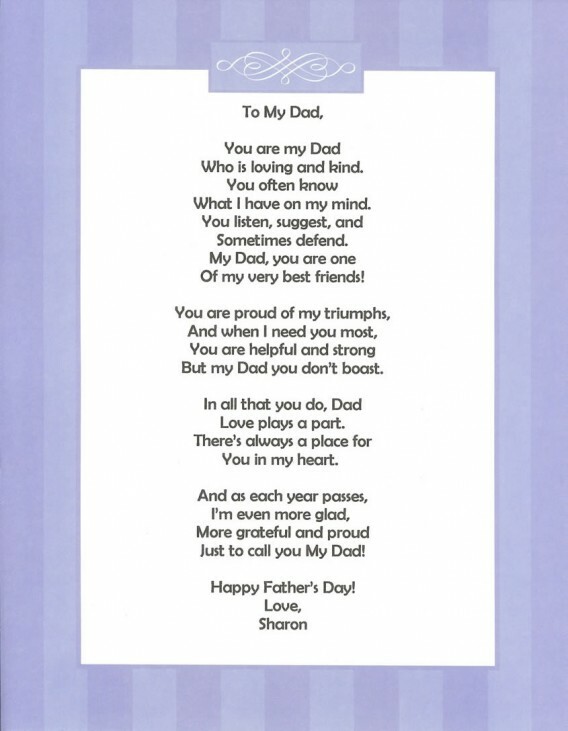 Father’s Day is special occasion when you can show your deepest feelings of love to your dad by sending a lovely cards and poems. 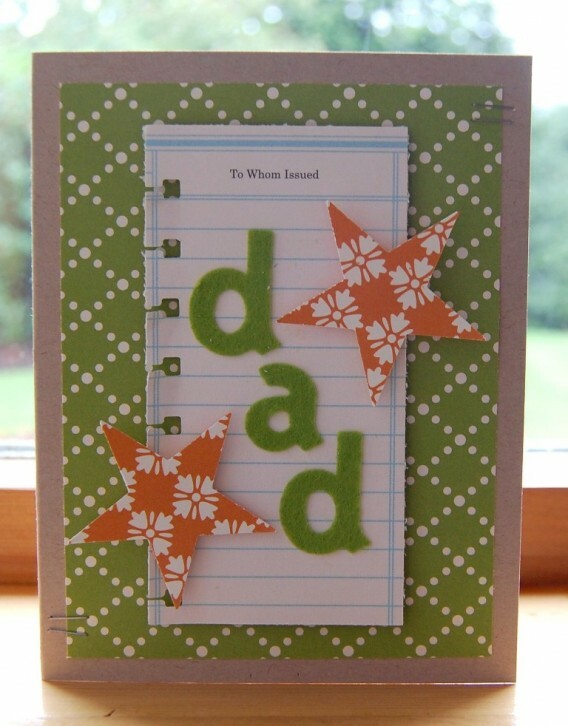 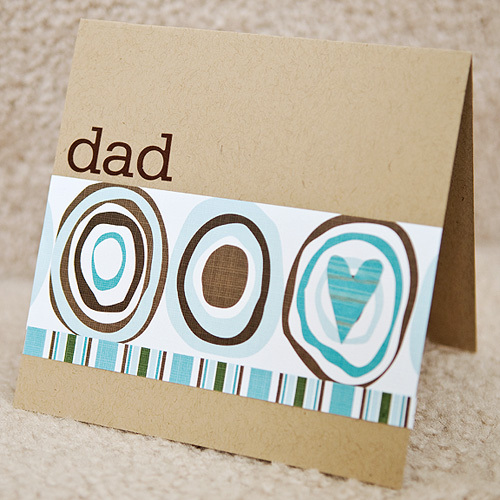 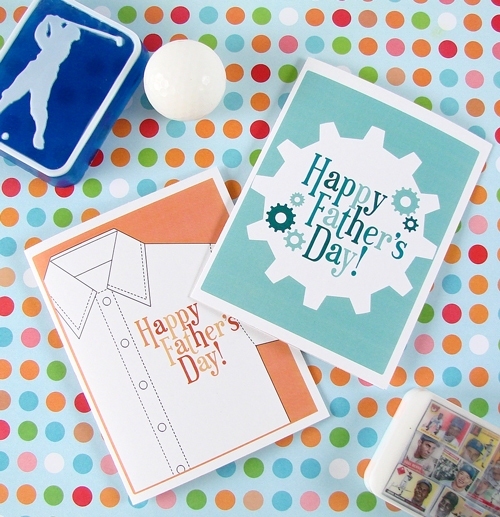 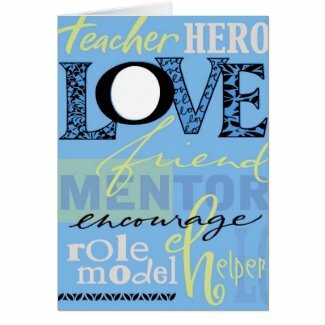 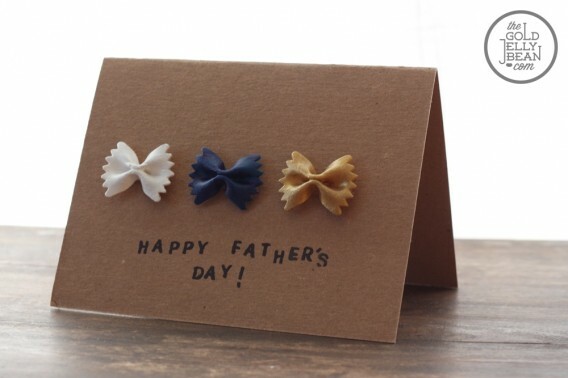 Here we have collected some Fathers Day cards that can leave everlasting impression on your dad. 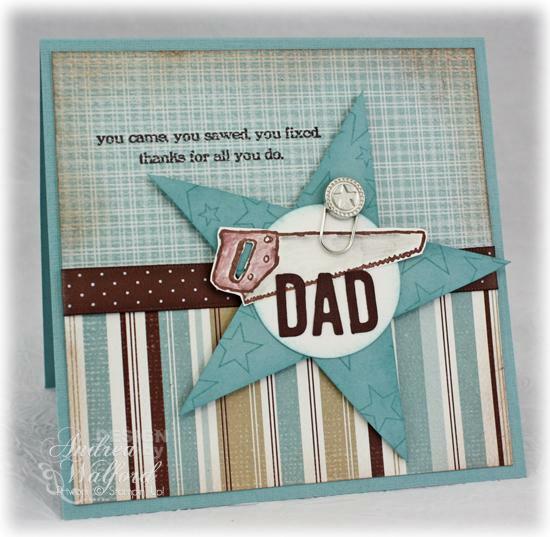 You’re the spirit of Christmas, my star on the tree. 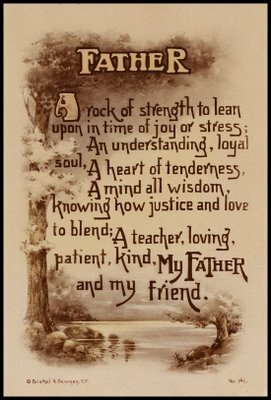 He is there by your side when things go wrong.